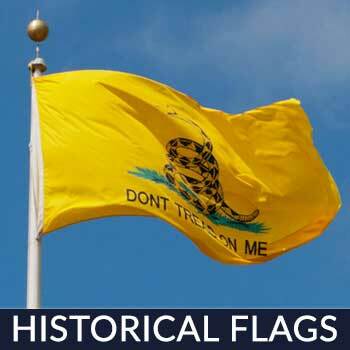 The Best Flags on the Planet. Guaranteed. 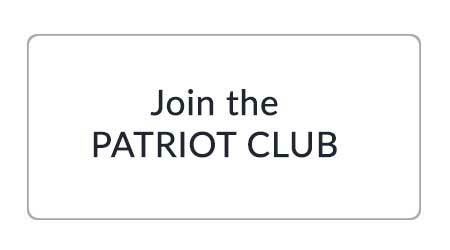 Join the Patriot ClubGet Discounts, Prizes and More! Originally founded in 1908 under the name “Medical Reserve Corps,” the Army Reserve is the U.S. Army’s reserve force. Like other reserve forces of the U.S. military, it’s a volunteer force that’s designed to increase the total size of the U.S. military in case of combat. If you’re thinking about enlisting in the Army Reserves, though, you might be wondering what benefits it offers. When serving in the Army Reserves, you can still keep your civilian job. This is because the Army Reserves is part-time service, meaning you only serve one weekend each month as well as two weeks each year. You can serve for more time, however, if you’re looking to further advance your career in the Army Reserves. 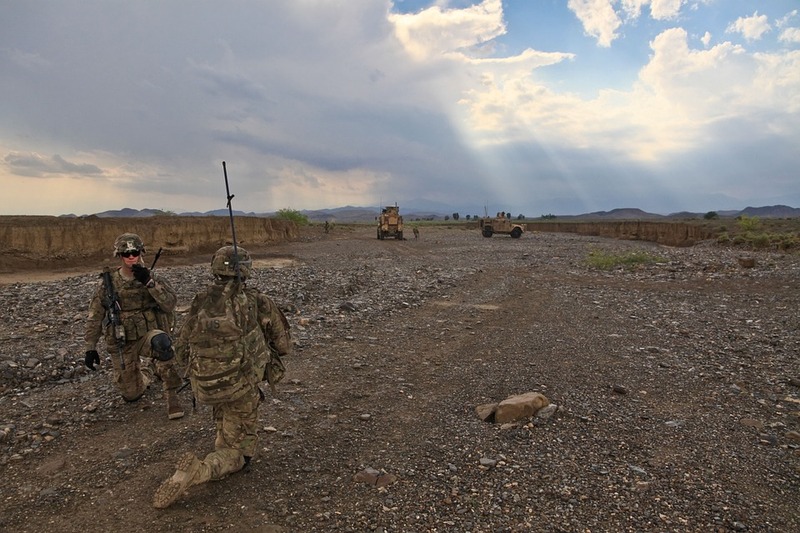 Soldiers enlisted in the Army Reserves receive excellent pay. According to the GoArmy.com website, a Private First Class (E3) soldier will earn more than $4,500 in basic pay for six years of part-time service — and that’s only basic pay. Army Reserve soldiers can also earn bonuses and allowances. You might be surprised to learn that the Army Reserve offers financial assistance to help enlisted soldiers go to college and earn their desired degree. There are several bills designed for this purpose. The GI Montgomery Bill, for example, offers up to $13,000 in financial assistance, while the GI Kicker Bill offers up to $350 per month for up to 36 months. There are also education assistance programs as well as scholarships offered by the Army Reserves. Using these tools, you can go to college and earn your degree without taking on huge student debt from traditional loans. Millions of Americans still don’t have health insurance. If you fall under this category, perhaps you should join the Army Reserves. Enlisted soldiers and their family members are given access to low-cost health insurance, dental insurance and life insurance. This is just one more reason to consider enlisting in the Army Reserves, especially if you’re currently uninsured. Some soldiers even receive retirement pay from their time serving in the Army Reserves. As with other branches of the U.S. military, retirement pay is calculated based on the number of Retirement Points a soldier earns during his or her service. Soldiers must serve, however, for a minimum of 20 years to qualify for retirement pay. Once you’ve clocked 20 years on your record, though, you can elect to receive retirement pay from the Army Reserves. You can learn more about the Army Reserves by visiting the GoArmy.com website here. 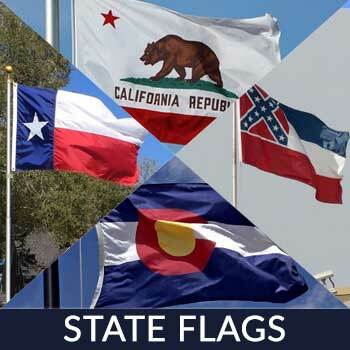 Our flags are treated to dry fast & resist sun & chemical deterioration holding the colors strong against ultraviolet rays in the bright sunshine. The red & white stripes make good contrast with the blue background of the white embroidered stars, making the different colors pop from the fabric. 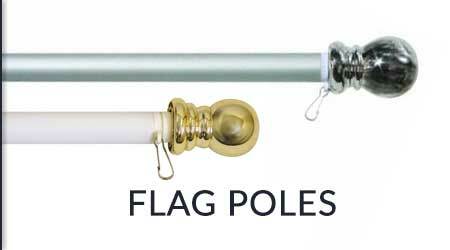 Our nylon flags vary in dimensions & are crafted using heavyweight 200 nylon denier making them both tough & long-lasting. Two rows of superior lock stitching is applied to the stripes, while 4 rows to the fly end of the flag to prevent unraveling & fraying thus improving its lifespan. The stars are also embroidered in densely filled thread count. 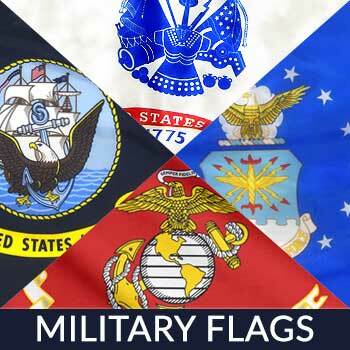 Our flags come with a MADE IN USA authentication tag sewn into the label. So you can be sure that the materials, construction, and labor are made in America only. Our flags also arrive in an attractive presentation box making them a perfect gift for friends and family! For all general inquiries, please contact us here. Sitemap.